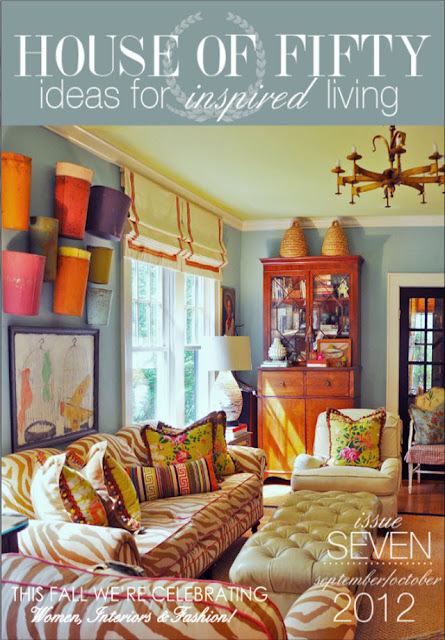 Annie Vincent Interiors: Fall issue of House of Fifty is here! Fall issue of House of Fifty is here! I have professed my love for this e-magazine before and this issue is no different! My heart skips a beat when I see a new issue in my email and I can't wait to get a moment to myself to read and take in all the loveliness!